I survived finals, you guys. I don't know that I exactly passed with flying colors, but at least they're over and I can breathe a little easier. Now I just have to pack up my dorm, a feat that will be happening as you lovelies read this. I did get a few books this week though, despite my schedule. Women With Handcuffs by Sacchi Green Thanks, Cleis Press! Teardrop by Lauren Kate *signed*, thanks Jessica! 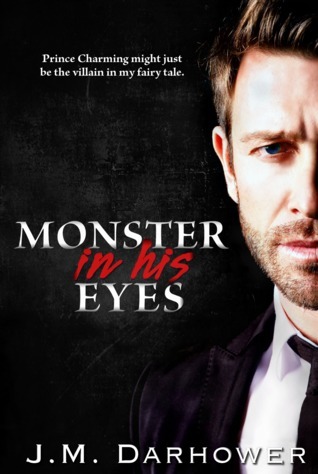 Monster in His Eyes by J.M. Darhower Thanks Sara! I have a copy of Teardrop, but I haven't had a chance to read it yet. I also want to read No One Needs to Know. Great pics this week!! I hope you enjoy all of your new books. Thanks so much! 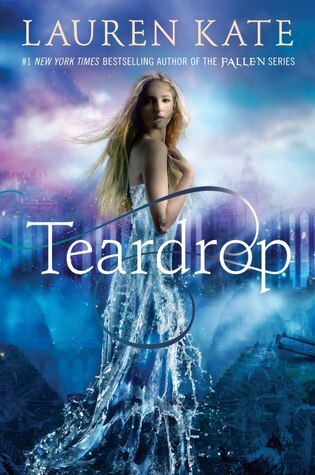 The cover for Teardrop is so gorgeous! I have had Teardrop for so long but not got around to it yet! 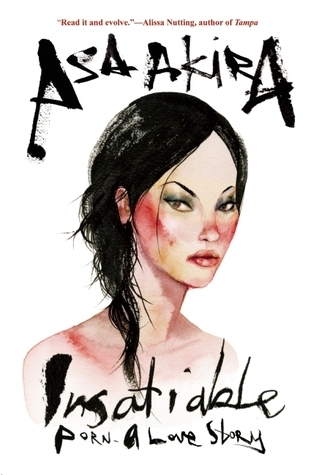 I hope that you enjoy it and the rest of your books this week! 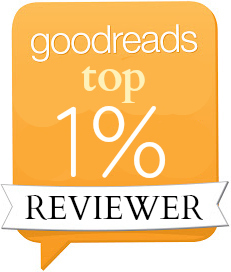 Thank you :) Happy reading. Tear Drop looks good! Happy reading. If you are a mom, Happy Mother's day! I am not, but thank you all the same, and happy mother's day to you too! I definitely want to read No One Needs to Know! And I haven't heard of the others, but Teardrop is beautiful, congrats on the signed book (the author has a very lovely signature too). Hope you enjoy them all! Thanks so much! Have a great week. oh that's nice! I hope you'll enjoy all your new reads. I'm sorry if I didn't answer last time, your comments were in my spams. Happy reading! Oh, a signed copy of Teardrop! That book looks so lovely! Happy Reading! Doesn't it? It's gorgeous to look at. Thanks for stopping by! 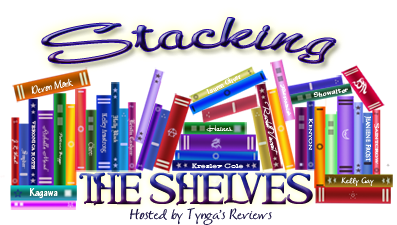 Since Forever Ago Blitz & Giveaway!